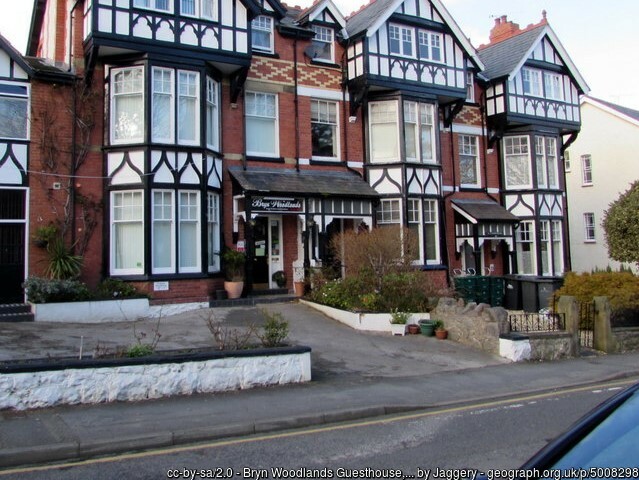 Bryn Woodlands is a few minutes' driving from Llandudno, The Welsh Mountain Zoo (free shuttle from available from the station), Conwy, Bangor, Caernarfon, Betws-Y-Coed, Snowdonia National Park, Anglesey and many other beautiful places of North Wales. 379 Click Throughs => £189.5 based on an example £0.50 cost of a click through from Google pay per click. 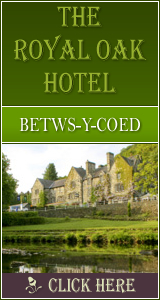 The click through ratio to this accommodation provider's own website is 23% .